Greg Mix - Architect: Is it English Tudor, French Half Timber or German Fachwerk? 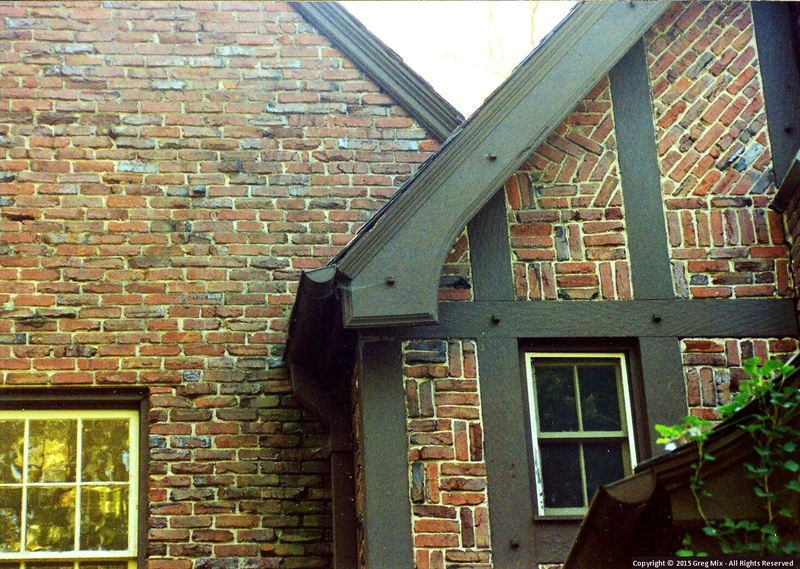 Is it English Tudor, French Half Timber or German Fachwerk? 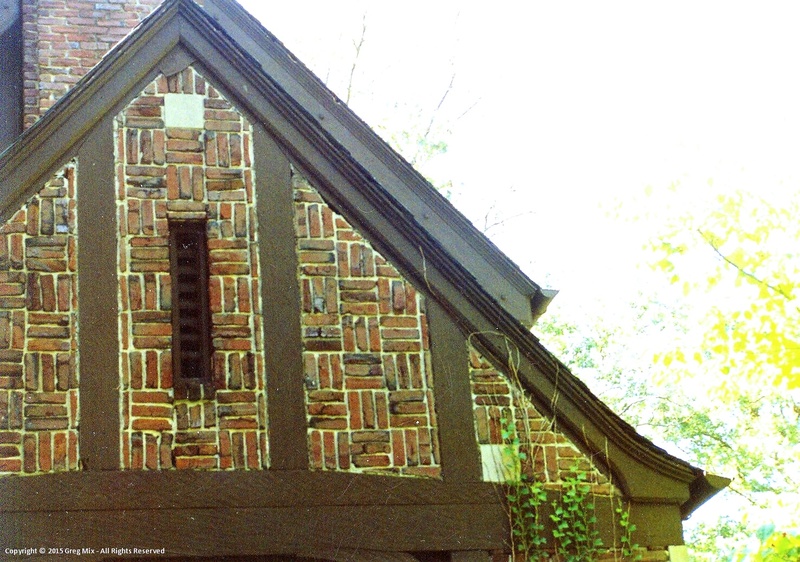 Many people in the U.S. confuse Half-timber architecture with English Tudor. When if fact the Half-Timber method of construction was used throughout many countries in Europe, as you can see below. It is a method of construction with timber frames. The spaces in-between the structural members are then filled in with brick, plaster, or wattle and daub. 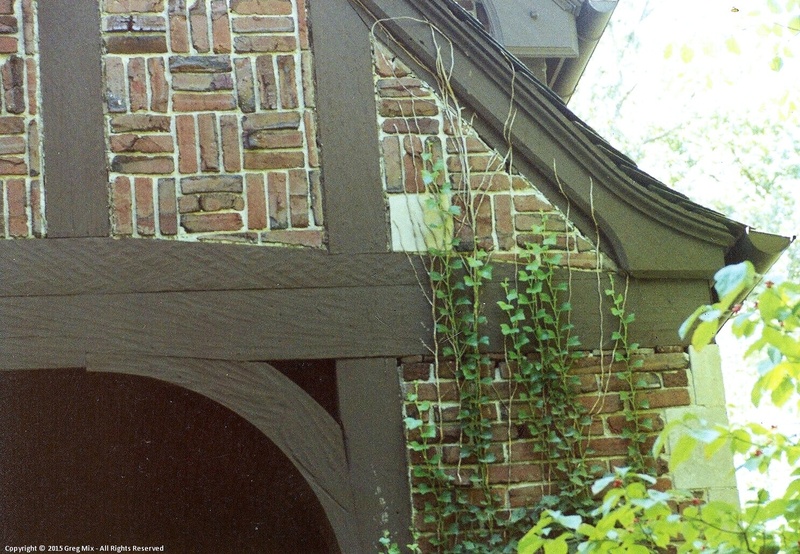 Traditionally, a half-timbered building was made of squared oak timbers joined by mortises, tenons, and wooden pegs; the structure is usually strengthened at the corners with braces. 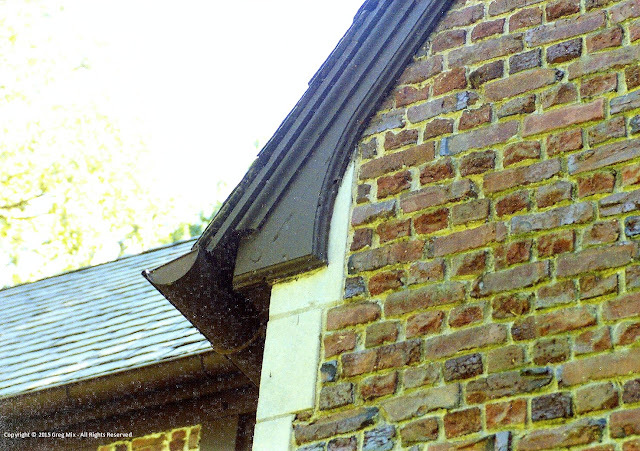 Below are some examples of English Tudor detailing. In Germany and Austria it is known as Fachwerk. In fact we once enjoyed having dinner in a restaurant which was built in the village of Bacharach on the Rhine in 1368 (see below). Everything in this restaurant appeared to be handmade, the furniture, the beams the glass. Even the wine was from the vineyard which one could see on the slopes just outside the window. German Fachwerk in the town of Bacharach on Rhine. Nice Building designs,thanks for sharing. Design look amazing and beautiful. Great job. Really very useful post.that awesome!!! This is fantastic!! Thank you so much for posting. My whole life I've been referring to half-timbered, etc. buildings as "Tudor style"... thank you so much for clearing it up! Going to check out more of your blog!